Wearing proper footwear for the good setting and attire has become paramount in today’s world. Even though some of the Millennials do have their rebellious streaks with erroneous dressing such as wearing sneakers with a tux, or simply going to a party in a pair of flip flops. So, even though there are so many different footwear and types of shoes that people wear, there is one thing common to human beings that they all wear some shoe when they are outside at the very least. The market for shoe thus is ever expanding with the population of the world increasing at a rate never seen before. Just last year, over 21 billion pairs of shoes were manufactured in the world which means that for every person in the world, three shoes were made. 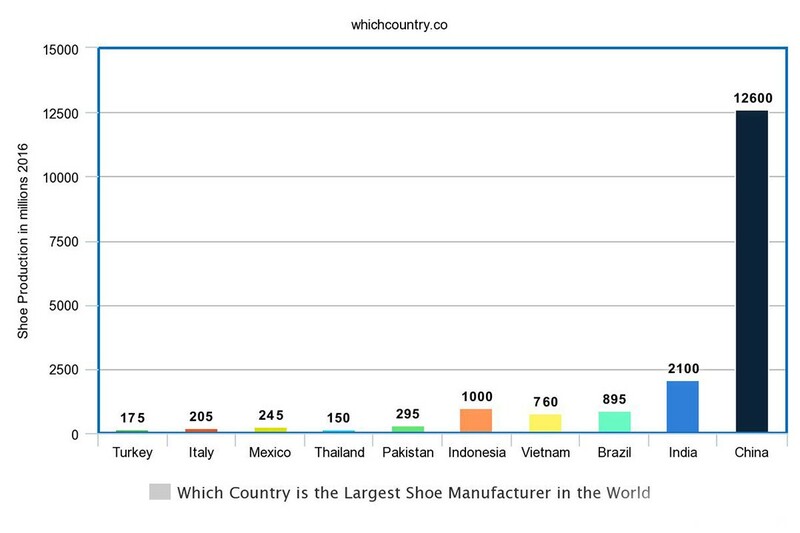 By value, China has the largest market in the world for the value of shoes. Leather shoes also have the largest and most expensive market in the world. By value for exports alone, leather footwear accounted for $54.6 billion in sales. Even though that figure has dropped because of the collapse of the value of Chinese footwear by 12 percent from 2014 to 2016, it is still an impressive industry. Another funny thing is, even though Italy’s shoe manufacturing prowess accounts for 1.5% of China’s total made shoes in the year 2015, Italy’s sales for leather shoes accounted for $7.7 billion at second place. Even though China was still at the top with $10.9 billion sales, the value of an individual leather shoe manufactured in China paled in comparison to the prices of Italian leather shoes, which are touted to be the most expensive and carefully crafted in the world. 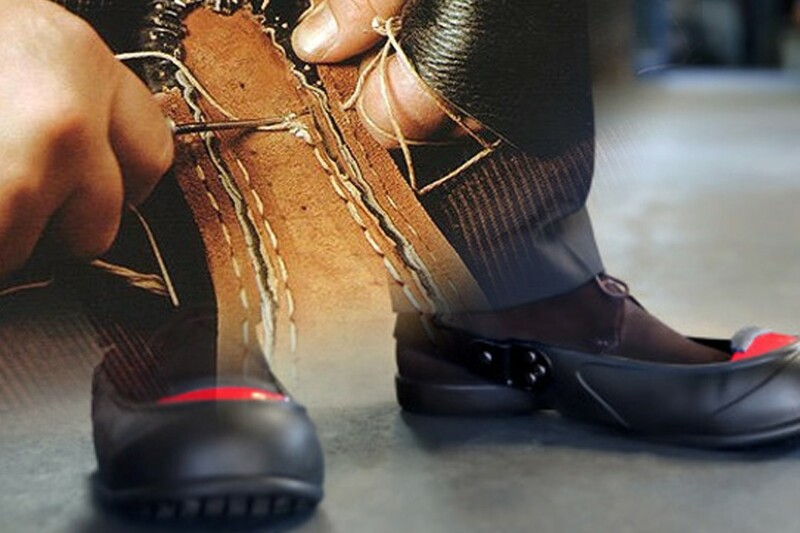 Now that we have given you a crash course on shoes and the importance of leather shoe industries let’s take a quick look at the leading shoe manufacturers in the world. Turkey managed to manufacture an impressive 175 million shoes last year. Turkey has a very diverse shoe market and doesn’t specialize in any single type of shoe. The country produces leather shoes, sneakers, slippers, boots and the whole shebang. It has over 6,800 companies operating locally with some having operations in international markets. Italy produced around 205 million shoes last year which was less than the year 2015. Italy is renowned because of its designer shows made by small crews, with a handmade precision that can’t be replicated by machines. Mexico’s production of shoes has been steadily increasing over the years, and the country produced 245 million pairs of shoes in 2016. Mexico is grasped throughout the world for its skilled labour and the shoes made here are coveted around the world. 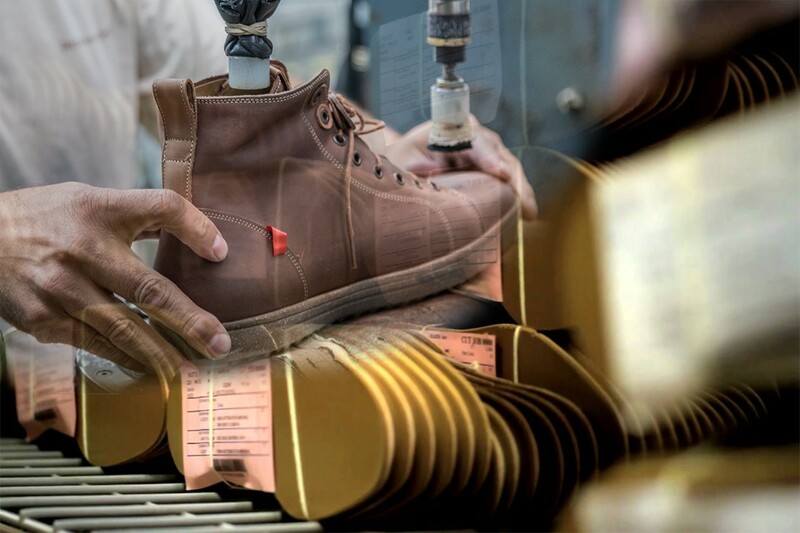 Thailand’s inclusion in the list of leading shoe manufacturers has been relatively recent as the country produced less than 150 million shoes a decade ago. Now it is one of the leading shoe manufacturers with 245 million pairs of shoes made in the last year, and it is also one of the leading provider of footwear to the United States now. With a production of 295 million pairs of shoes last year, Pakistan has been one of the largest shoe manufacturers in the world for many years. The country has produced more shoes in the past, but the market has seen a slight decline in recent years. Pakistan’s Footwear Manufacturers Association has kept the quality of international exports in check which makes the shows made here renowned worldwide. Pakistan also has several production plants of global shoe brands because of the cheap operational and manufacturing costs. Indonesia has taken the shoe industry by storm as it bypassed Brazil regarding output with over 1 billion shoes last year. The low wages and high quality of work have attracted international shoe companies to set up manufacturing here in recent years. 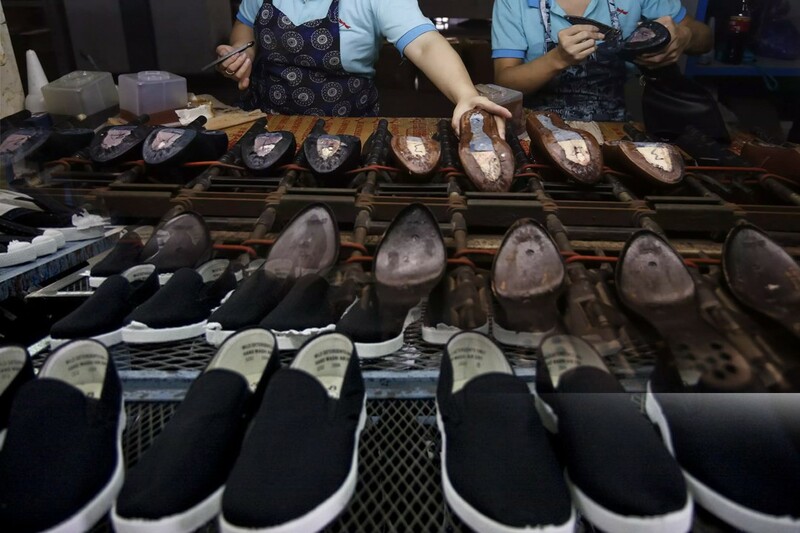 Vietnam has increased its shoe manufacturing output by almost 200% in past five years with the country producing 760 million shoes in the past year. Vietnam exports over 90% of its total production which is the highest for any country. Brazil’s output of shoes fell from over 900 million in 2014 to 895 million pairs of shoes last year. The manufacturers in Brazil are abundant because of high-quality leather in the country with people with low wages. Even though Brazil lags in shoe exports because it has a huge local market to satiate, quite a huge number of shoes are bought by tourists every year. India produced over 2.1 billion shoes last year and even though the production has remained steady around that number for past five years, the market share of India expanded a decade ago by a huge number. Low excise taxes, high-quality leather at low prices and low wages make sure that international interest for production in India is high. Like most things where manufacturing is involved, China blows the competition out of the water by producing 66% of the total shoes in the world last year. With 12.6 billion shoes produced last year, China not only satiates its huge domestic market but also has the largest stake in international shoe exports.